Stock status is current as of 4/22/2019 1:00 AMET. 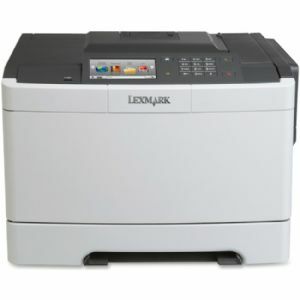 This network-ready color laser printer delivers 1200 x 1200 dpi printing and brilliant color output. PANTONE� calibration makes it easy to develop a consistent brand image by accurately matching your colors. 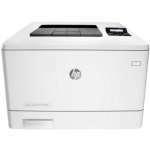 A dual-core processor, upgradable memory and an efficient networking architecture reduce time spent waiting for print jobs. The 4.3� color touch screen provides instructions for user interventions and information to simplify tasks, while the operator panel number pad lets you easily and quickly enter PIN codes or other numbers. 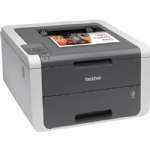 The front USB Direct print port provides easy walk-up printing of PDFs or other image files.